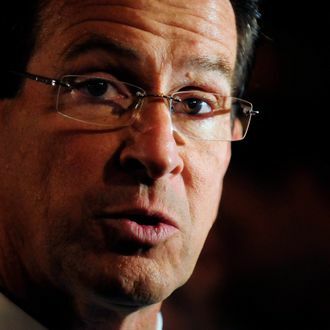 The Connecticut House of Representatives voted last night to repeal capital punishment, bringing the bill to the desk of Governor Dannel Malloy, who will sign it into law, the Times reports. The ban will exempt eleven men currently set to be executed, including those responsible for the horrific Petit murders, despite opposition from the husband and father of the victims, Dr. William Petit Jr., who survived the brutal home invasion. 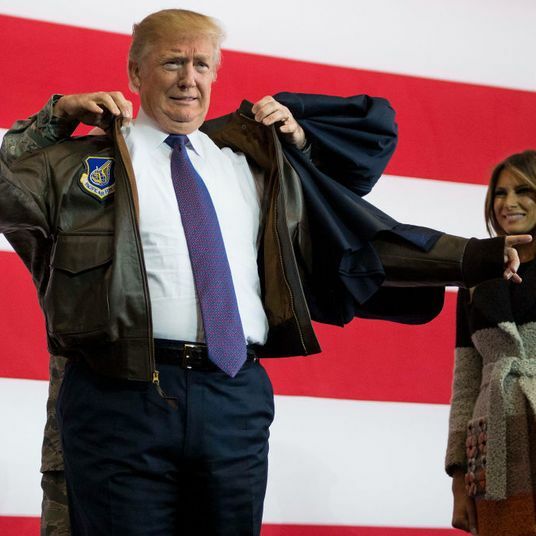 “We believe in the death penalty because we believe it is really the only true just punishment for certain heinous and depraved murders,” he said in a news conference before the Senate vote last week. It passed 20–16 there and 86–62 in the House. Connecticut will become the fifth state in five years to abolish the death penalty, leaving New Hampshire and Pennsylvania as the only states in the Northeast that still allow it. (New Jersey nixed the death penalty in 2007; it was ruled unconstitutional in New York in 2004.) Connecticut has executed one person in the last half-century.